October 2011-The H-Factor is now available to purchase! An autographed paperback copy can be purchased here by clicking "Buy Now." If you would like the book personalized or prefer the book not be autographed, please indicate that on the "Note to Seller" when checking out through PayPal. The H-Factor is available for $13.95 + $2.75 S&H which equals $16.70. The $2.75 is a flat S&H fee for 1-5 books. For example, 3 books is $13.95 x 3 + $2.75 =$44.60. Purchase 6+ books and no S&H! Please enter your total in PayPal. Please email with any questions. 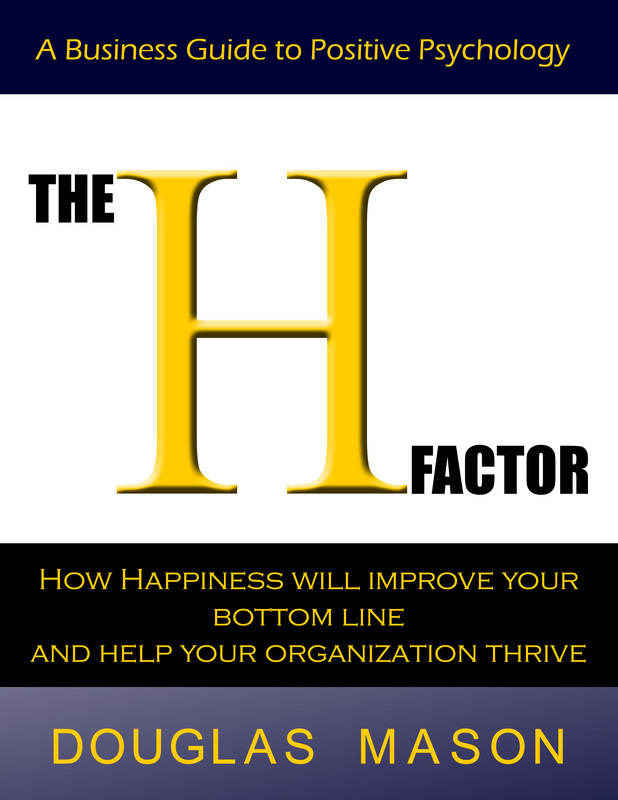 The H-Factor is also available at Amazon (ebook and paperback) and Barnes & Noble (paperback). Please email for a discounted price on quantities of 25 or more.